Want to become an RJ? 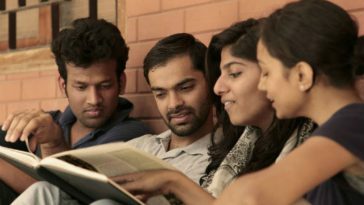 These Indian RJs are the ones to follow now!. . .
Get inspired from the top RJs of India. Radio Jockeys are the people for whom we started listening to radio once again. There was a time when listening to the radio was almost out of fashion as people were hooked to video music where they can enjoy both listening and watching songs. Then a sudden revival in the world of radio came when the stations started inducting radio jockeys and introduced new show formats. Over the years, Radio Jockeying became so popular that people started pursuing it as a career. Till date, it hasn’t gone out of fashion. 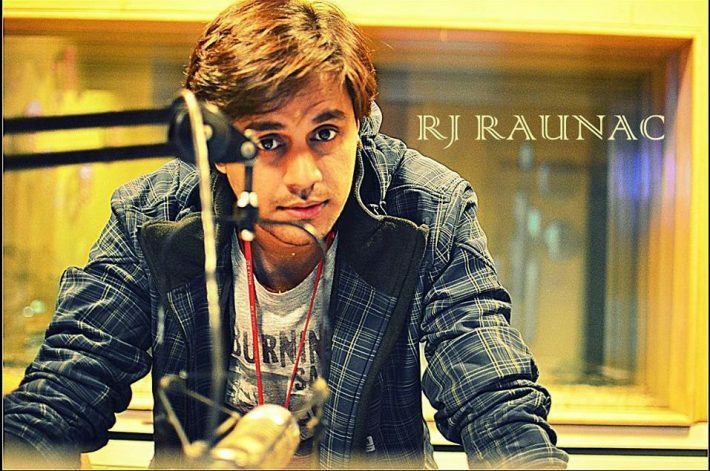 So, if you are willing to pursue a career as an RJ, here are 10 RJs who can inspire you. 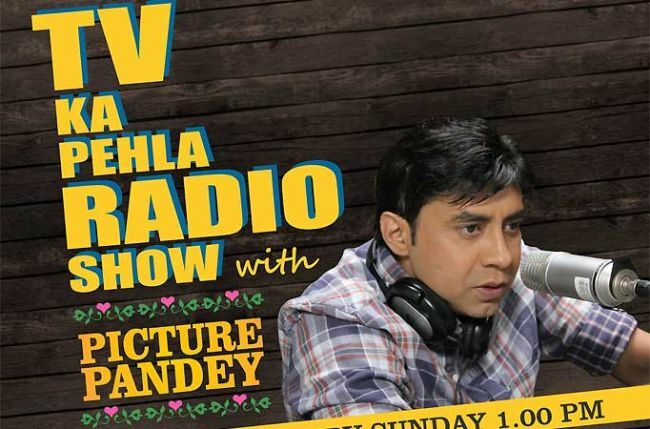 He is one of the most popular RJs associated with 98.3 Radio Mirchi, Delhi. 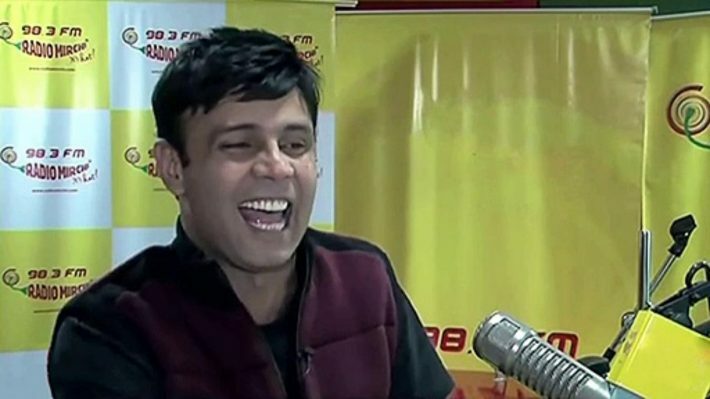 The show for which he is popular is Mirchi Murga where he plays a prank on unknown callers and irritates them only in the end to make them say “I am the Mirchi Murga of the Day”. He has a huge fan following on social media. He made an awesome version of an irritating always crying child which brought for him the accolade of the RJ of the Year in 2014. He is a part of the show, “Main Baua Bol Raha Hoon”. 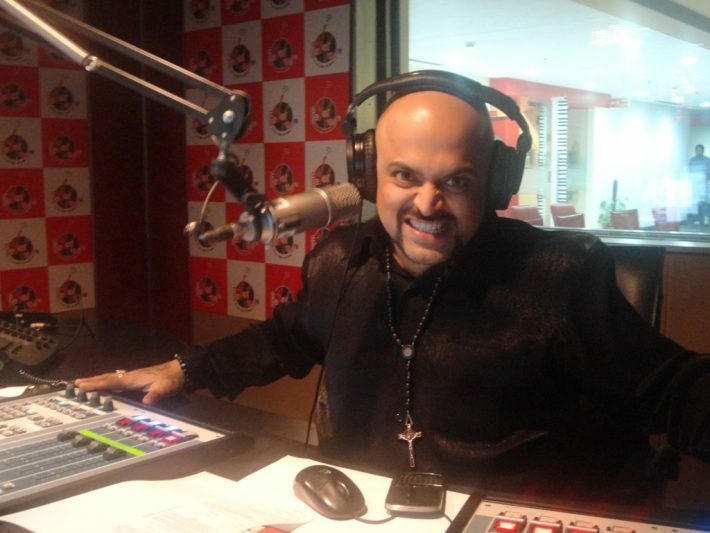 He is associated with Superhits 93.5 Red Fm. 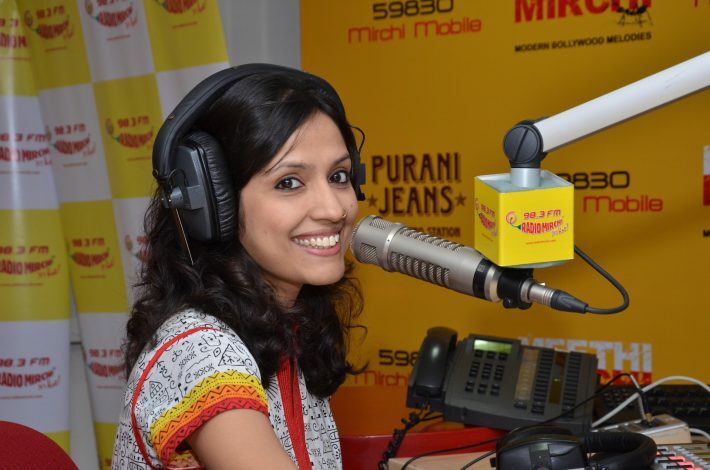 She is currently the most popular female RJ in India. 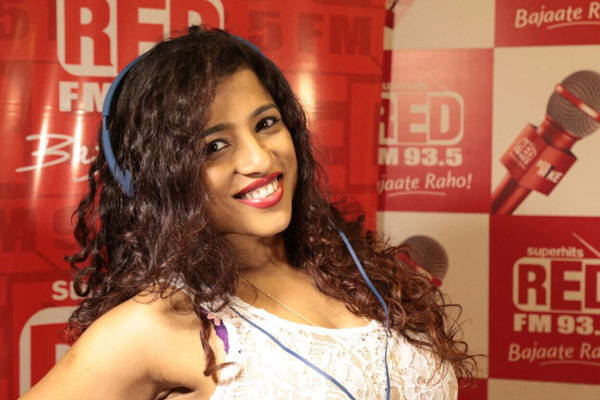 She is attached to Superhits 93.5 Red Fm and the name of her show is Morning Number 1. She is also a famous face on the small screen and known for her husky tonal quality and a cheerful attitude. He is attached with Fever 104 FM and unassumingly the most famous RJ in the country. He hosts a show named Khurafati Nitin. 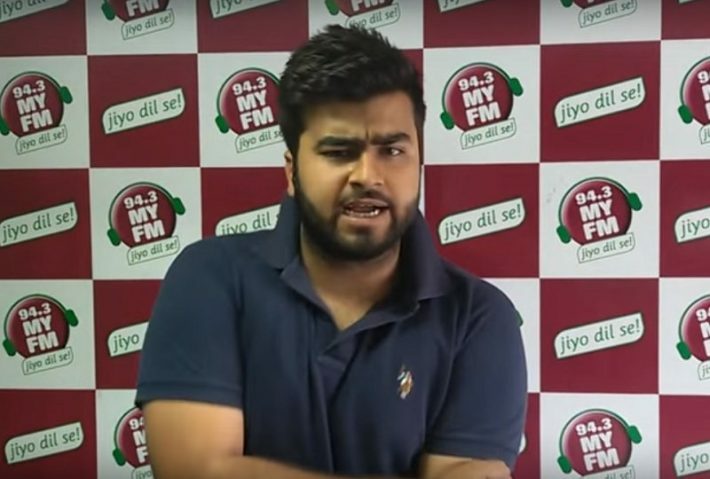 He hosts a show Picture Pandey on Fever 104 FM. His show provides interesting and spicy news about Bollywood movies. But what the listeners eagerly listen is his quirky, witty, and fun-filled interview with the celebrities. 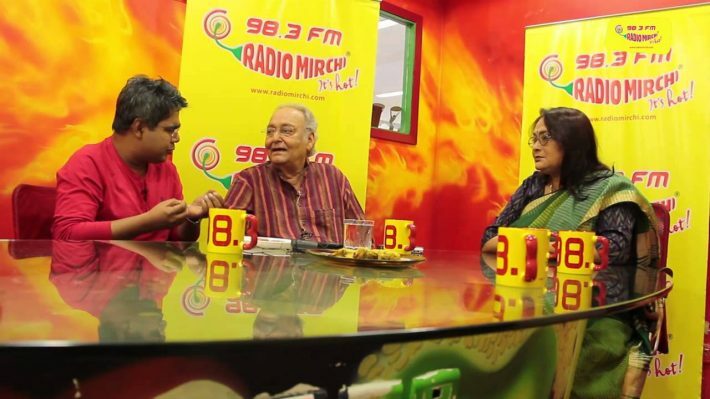 He is associated with Radio Mirchi Kolkata and hosts a show called Hi Kolkata! He is the person why people of Kolkata started listening to the radio. His baritone voice and clear pronunciation are what make the listeners listen to him attentively and of course, his sense of humour, which is unchallenged. She hosts one of the longest running shows on 98.3 FM, “Purani Jeans” which is popular for playing retro classics and hits. She has a huge number of fan following, both on and off the social media. 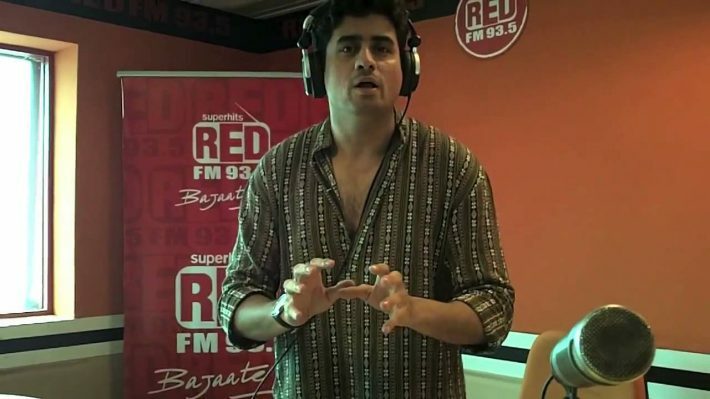 Another popular RJ from Red Fm, he hosts a show called “Gyarah Se Do Bhabhi Ka Show”. He has a unique and unusual way of talking which made him so popular that he was selected for the popular reality show, Big Boss. He is attached to 94.3 My Fm, Punjab and his show is named Radio Dikhta Hai. What has made him popular among the people of Punjab is his impeccable Punjabi dialect which automatically connectshim with his audience. 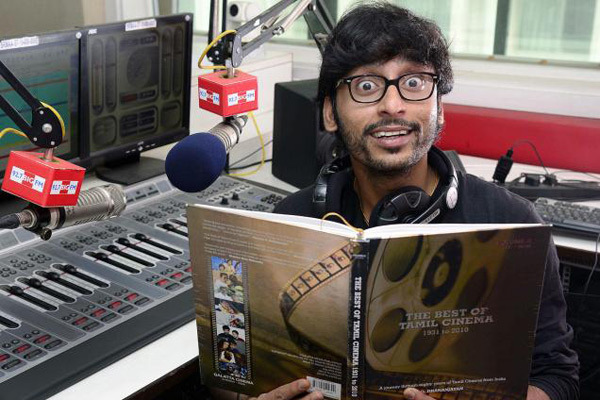 He is attached to 92.7 Big Fm, Chennai. He is perhaps the only RJ who has a really large fan following in the South. He is so popular that he has three apps developed in his name till date.